We’ve all been there when someone starts playing music on their smartphone speaker and it always leaves a lot to be desired. 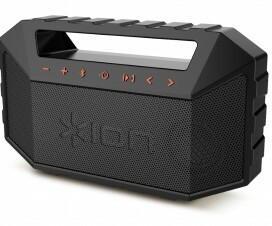 A small Bluetooth speaker will provide a significant improvement in sound quality and volume. Its light weight makes it ideal for travel or carrying everywhere for spontaneous use. 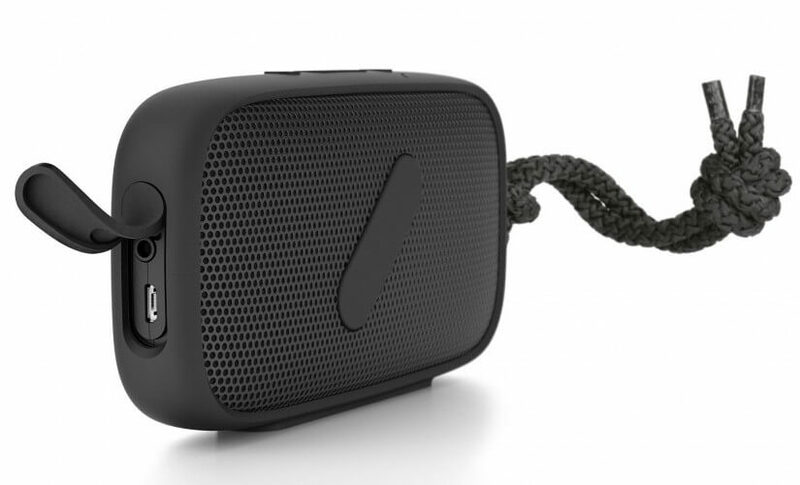 Some small Bluetooth speakers are designed to be used on the go by being worn and attached to various objects like a belt, bag, or bicycle. If the speaker will be used outdoors and exposed to the elements, rugged features like waterproofing are a must. 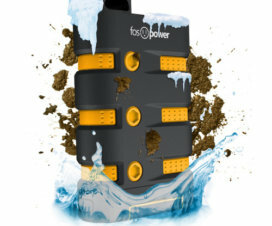 With the proper water resistance, a rugged Bluetooth speaker can withstand rain and splashes and can also be used in the shower. For the best small rugged Bluetooth speakers we are focusing on those that are around half a pound and designed to be wearable and attachable with a price under $100. The Polk Boom Swimmer Duo from Polk Audio features a 1-inch longer tail than its predecessor. This flexible tail doubles as a stand and makes it easy to attach the speaker to just about anything. The “Duo” feature allows two speakers to be paired for true left and right stereo sound. It can also be outfitted with the included suction cup. Its mounting options make it the best choice for a shower speaker as it can be mounted at ear level. The Boom Swimmer Duo has a shockproof rubberized exterior and is also waterproof and able to withstand light submersion. The dirtproof structure seals it from dirt, dust, mud and sand. 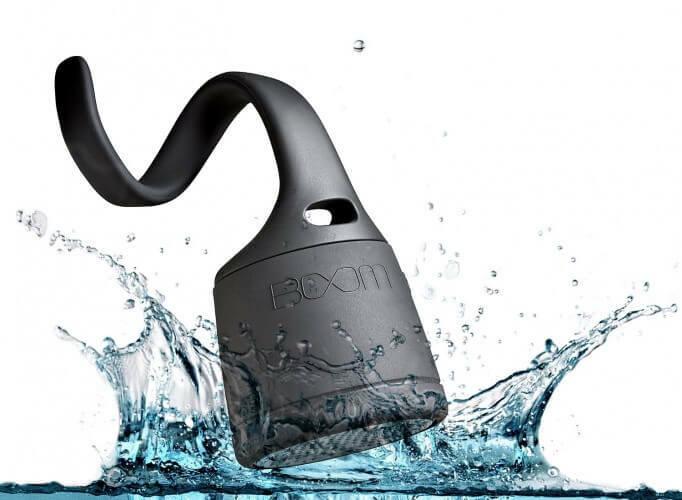 With its easily mountable design and high level of ruggedness, the Boom Swimmer Duo is the most versatile small Bluetooth speaker that can be used in any environment. It is available in black, blue, green, and orange. The NudeAudio Super-M Portable got its start on Kickstarter by a company in San Francisco. 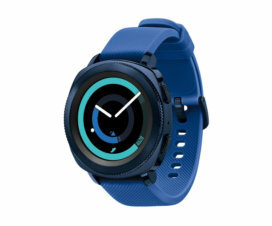 It weighs slightly more than half pound but considering its features like 360-degree sound with 4 full-range drivers and 2 passive subwoofers, it is small for its class. The Super-M Portable is designed to fit in a back pocket and the carrying cord makes it easy to hang or tie to objects. Its sandproof structure and rugged design make it a good choice for the beach. Though it weighs 11.7 ounces the UE Roll is still considered to be a small Bluetooth speaker and is the most portable speaker in the current Ultimate Ears (UE) lineup. The UE Roll has a saucer-like shape which provides 360-degree sound with deep bass. 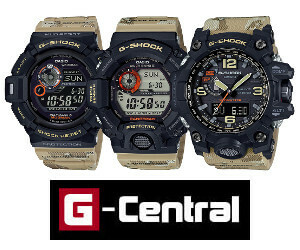 It has a high level of water resistance and can withstand submersion in shallow water for short periods. Its marine-grade bungee cord allows it to be easily attached to anything. The UE Roll is also good for groups as it can play music from up to 3 different Bluetooth devices. It is available in a variety of colors and designs. 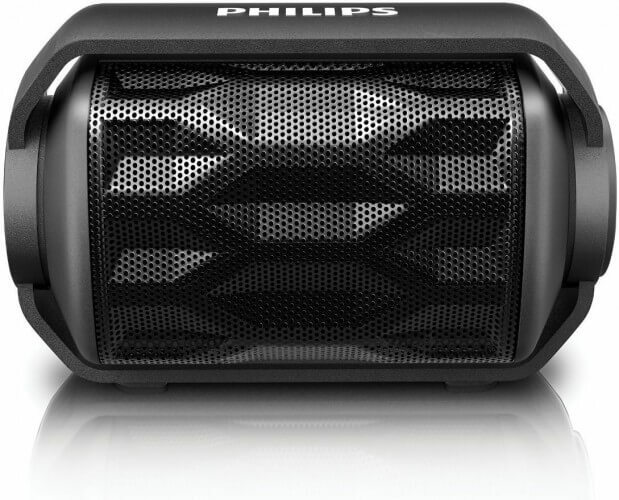 The Philips BT2200B/27 Shoqbox Mini is a splashproof Bluetooth speaker that can float in water, making it a good choice to use in a swimming pool or bathtub. The Shoqbox Mini has a unique “anti-clipping” feature to prevent audio distortion at loud volumes. Its design allows it to be easily tied or strapped to something. The Clip is JBL’s most portable line of Bluetooth speakers and the latest Clip+ model is now splashproof. 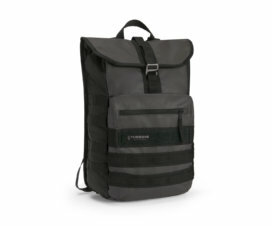 The built-in carabiner clip allows easy attachment to bags and objects. The integrated audio cable makes it easy to attach any device without using Bluetooth. 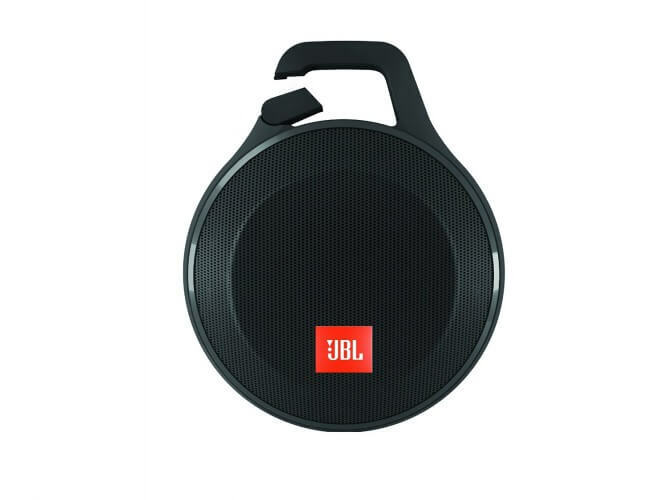 The JBL Clip+ offers good sound quality for its size. I’ve been using the JBL Clip for a couple of years now in Uganda, Seychelles, Ethiopia. It has a few dents and bangs now, but still going strong. I even plug it into many hotel TV’s to produce a better sound quality than the TV’s speakers do.